1. Zero minutes to the subway – unparalleled access to the GTA’s newest TTC stop. 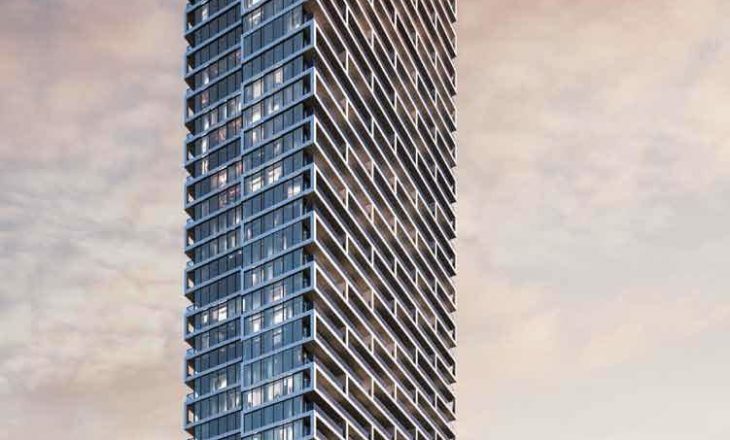 Transit City 4 is steps away from the subway entrance and far closer than any other residential site in the area. In addition to the subway, Transit City 4 is located adjacent to the York regional transit station and offers local and rapid transit services in all nine York Region municipalities. 2. 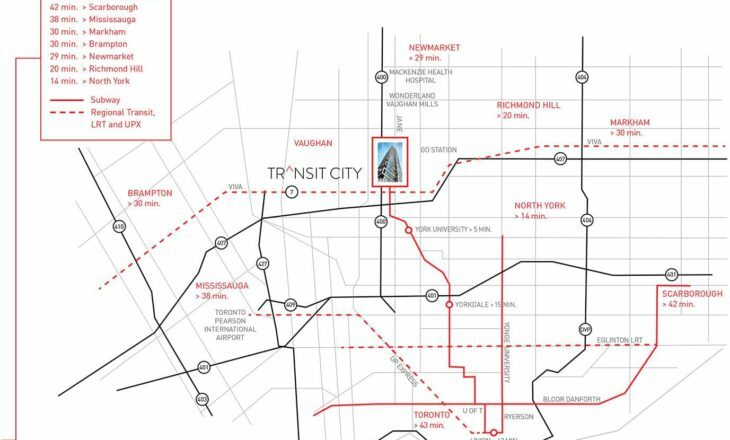 Transit City 4 is only 3 subway stops or 5 minutes to York University. With huge demand of off-campus student accommodations Transit City 4 will be the perfect fit for students who are looking for short commute and quality living. 3. Connected to everywhere in the GTA. 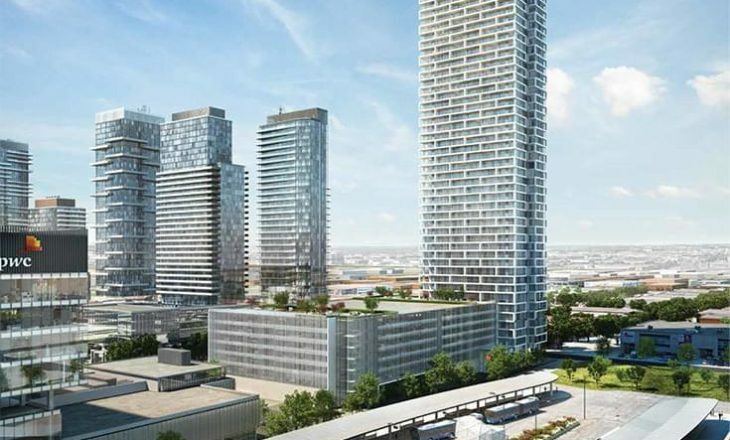 With the subway, regional transit and major highways right at your doorstep and the ability to get to Markham, Brampton or Newmarket in no time. You can get down to the Scotiabank Arena for the big game or Pearson Airport to catch your next flight. 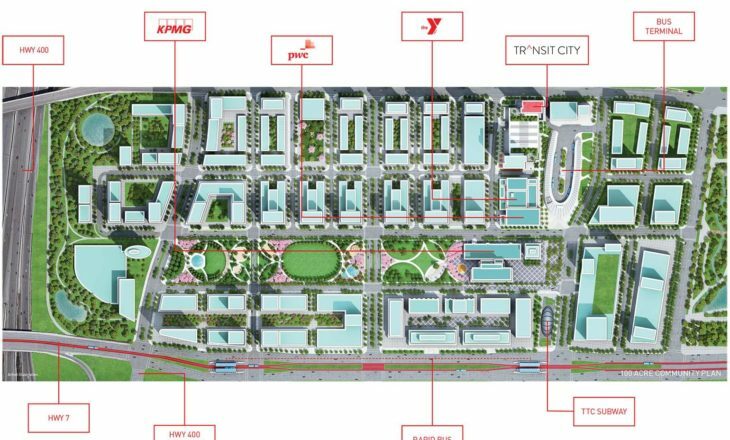 Transit City 4 is at the centre of one of the largest transit investments in all of North America. 4. 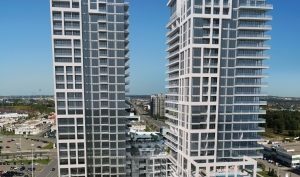 World-Class neighbourhood is taking shape. SmartCentres Place has already raised the bar and redefined what it means to be a world-class community. 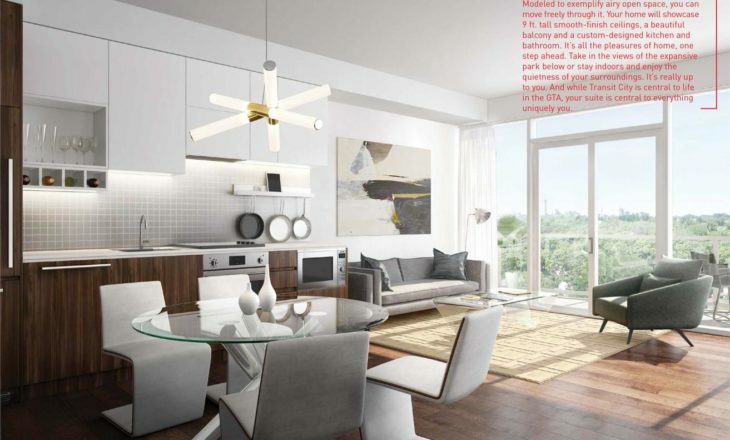 Throughout the 100-acre masterplan, residents and professionals enjoy the sprawling open spaces, a 9-acre Claude Cormier designed central park and unprecedented infrastructure. 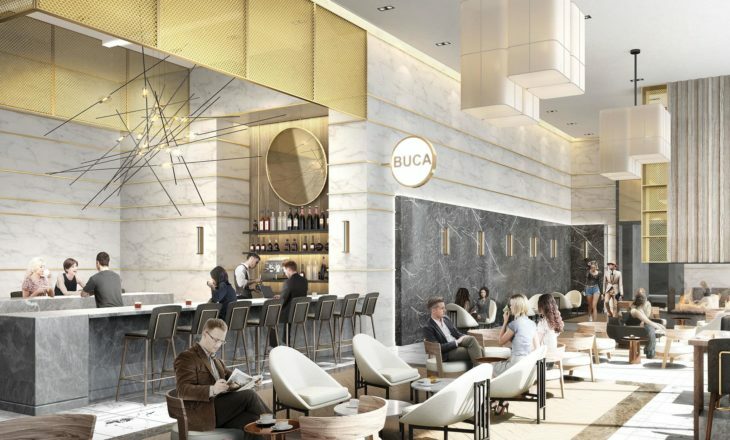 Residents and office tenants live and work just steps away from fine restaurants, future grocery stores, and more in this fully integrated mixed-use community. 5. World-Class Employers. 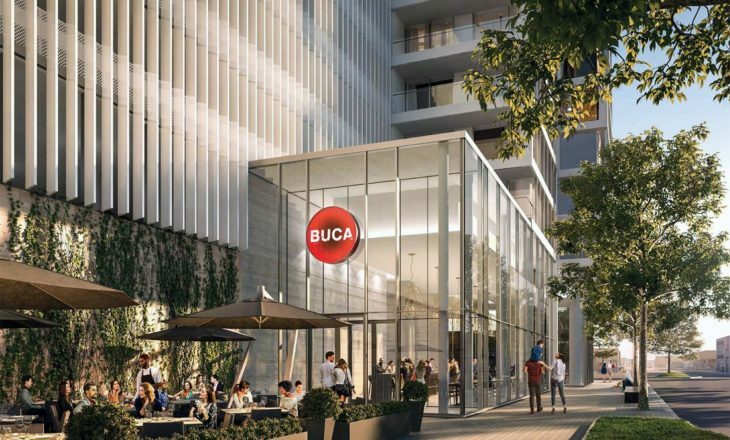 Live next door to a multitude of world-class employers: KPMG, PwC, YMCA, BMO, TD Canada Trust, Miller Thompson LLC, Harley Davidson, BUCA, Marc Anthony are within steps of Transit City 4. 6. Your Exclusive 1-Acre Park at your doorstep. Right at the lobby entrance of Transit City 4 will be an 1-acre park designed by Claude Cormier. 7. Hermes Furniture in your lobby. Residents are greeted by elegance every time they enter the front door at Transit City 4. Hermes furniture complements the beautiful finishes of the lobby and is another way that Transit City 4 redefines what it means to live a luxury lifestyle.